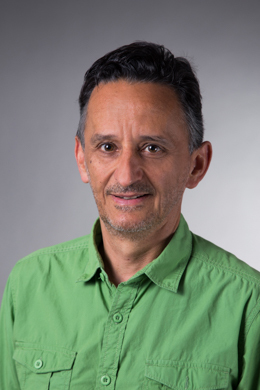 Professor Joël Macoir and his team published in a recent edition of the American Journal of Alzheimer’s Disease & Other Dementias a tool they have developed to screen for language impairments that are associated with neurodegenerative diseases. This test, which can be administered in five minutes, will allow doctors and nurses to identify people suffering from Alzheimer's or other forms of dementia associated with ageing. This study is authored by Joël Macoir, Laura Monetta and Maximiliano Wilson, of the CERVO Brain Research Centre and colleagues from Switzerland, Belgium and France.